Welcome to 2017! The Packers are in the playoffs, the Badgers are in the Goodyear Cotton Bowl Classic and the whole state is ready for what’s ahead. 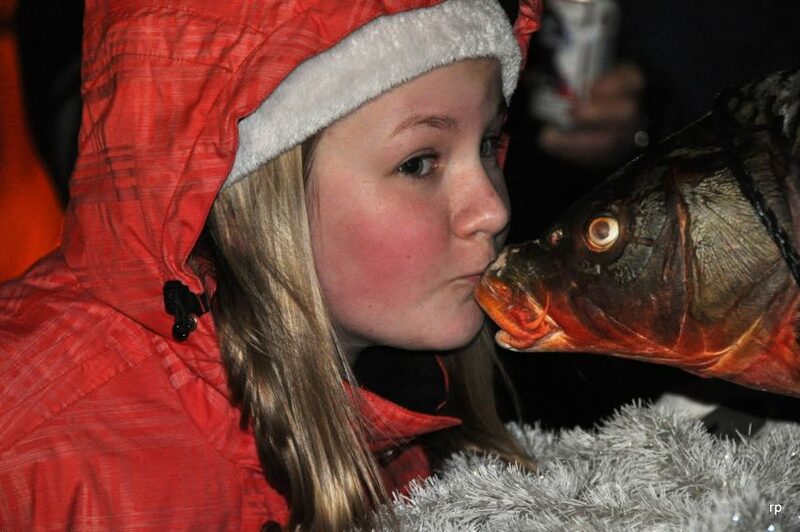 On New Year’s Eve, Plymouth had its annual “Cheese Drop” and Prairie du Chien dropped Lucky the Carp to ring in the New Year. If you need to chill in January, this is one (extreme) way. 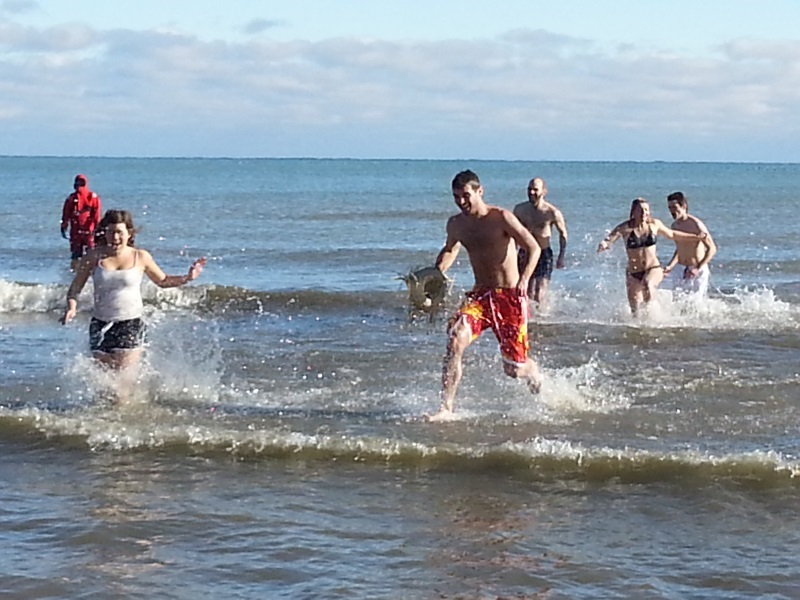 On a not-too-cold New Year’s Day, people jumped in water all over the state. 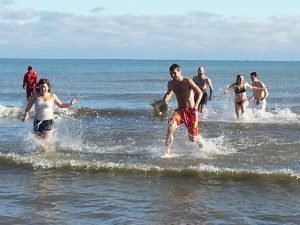 Milwaukee’s annual Polar Bear Plunge at Bradford Beach wasn’t exactly a cakewalk, but better than some of those below-zero days people have experienced in the past! For this year, the State Trunk Tour celebrates Wisconsin and its 100th anniversary for the numbered state highway system – the first of its kind in the world. Keep watch here on StateTrunkTour.com as we add more material, new road trips and more fun and unique Wisconsin details. Happy 2017!